We’re into the first Quarter of the New Year, which means it’s the perfect time to look ahead to what will be the absolute must-attend conferences for Amazon Sellers in 2019. Here in the States we just went through a Polar Vortex, we may be in for a Heat Vortex come summer -- all sorts of things are likely in store, but no matter the weather one thing’s for sure: This year promises to be a Knowledge Vortex for anyone selling on Amazon. When Amazon FBA came on the scene (Fulfilled By Amazon), it was a revelation for many Amazon Sellers. On September 19th, 2006, Amazon launched Fulfillment by Amazon. The new service gave small businesses the ability to use Amazon. 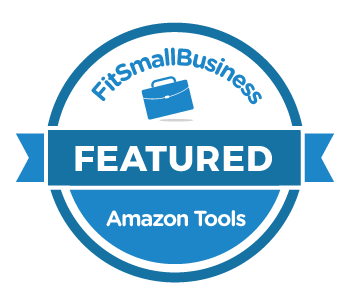 The right tools help drive your Amazon FBA business to new heights. Selling on Amazon is not only lucrative but it has many moving parts, especially if you’re selling more than a handful of products. At long last. Amazon Headline Search Ads have been rolled out for anyone with Brand Registry, and it’s a pretty big deal. Until now the only way to get Headline Search Ads was if you were an Amazon Vendor. Amazon Exclusives is a program offered by Amazon that lets sellers partner directly with Amazon to get added exposure and support for their brand, while agreeing to sell exclusively through the retail giant. 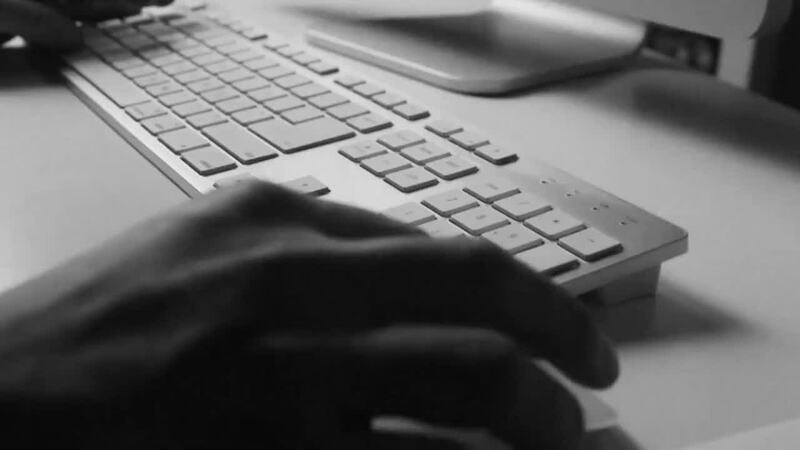 Under basic contract law, all parties to contracts must uphold their obligations of “good faith and fair dealing.” This means that under the law, Amazon is charged with treating suspended Amazon sellers fairly. Warren Buffet is recognized as one of the world’s most successful investors. He is a billionaire and a brilliant business mind that boasts a net worth of over $73 billion. However, Buffet is not just any billionaire - he is an interesting character that is full of colorful insight and humorous quotes of economic wisdom.